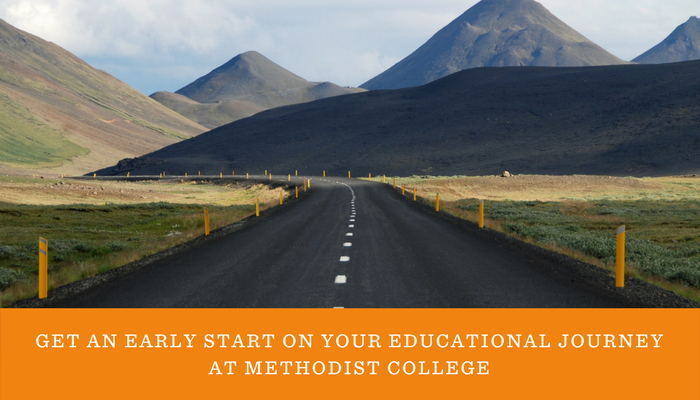 With Summer Start Admissions at Methodist College, new students can get a jump start on their educational journey. Courses offered during the summer semester for new students include general education courses, entry level Nursing courses, developmental courses, and the Nursing Assistant course. Summer Start Admissions is available for new students in the following majors: Bachelor of Science in Nursing - Prelicensure, Bachelor of Science in Nursing - Second Degree, Healthcare Administration, Social Work, Medical Assistant and Nursing Assistant. The Master of Science in Nursing is not a Summer Start Admissions eligible program. Newly admitted students in the BSN-Second Degree are only eligible to take general education courses in the Summer Start Admissions program. Summer courses may be offered in face-to-face, online, or blended formats. 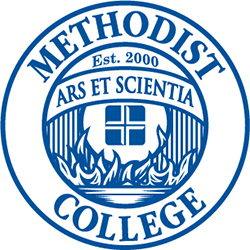 Individuals interested in the Summer Start Admissions program for Summer 2019 will need to apply to Methodist College by April 19. To apply, please go to APPLY. Students also should complete the FAFSA (Free Application for Federal Student Aid) if they haven't already, so the Financial Aid department can determine eligibility for financial assistance. To complete the FAFSA, go to www.fafsa.ed.gov. To assist in completion of a FAFSA, the Methodist College school code is 00622800.